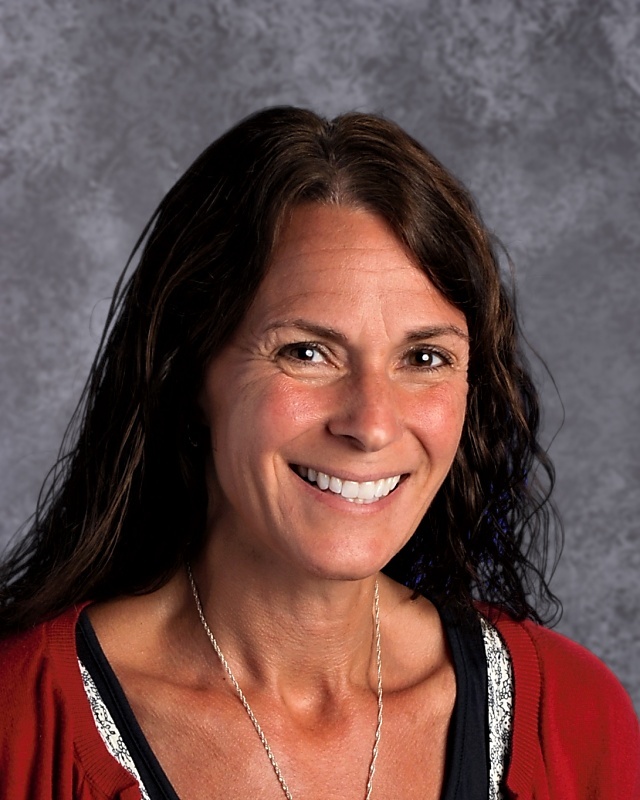 As the School District Nurse, I am a member of the total education team who instructs and directs children and staff to promote the mental and physical health of students so that they may participate in and benefit from the educational program. To accomplish this task, I perform or supervise the performance of the following services. As parents/guardians, I ask that you keep me up to date with how your child is doing. Please call or e-mail me if your child has been hospitalized, having surgery, has a change in daily medication or if they have been ill for more than 2 to 3 days. I am here to help assist you and your child and to keep our school district as healthy as possible. The Oconto Falls School District has a district-wide medication policy. Students requiring medication at school shall be identified by parents/guardians and make this need known to the school nurse, principal or school office. All medication will be dispensed from the school office. Medication consent forms can be picked up at your child’s school or found on the district website under the school nurse link. A parent/guardian Medication Consent form needs to be completed for any over the counter medication or prescription medication. Prescription medication also requires your physician to sign a prescription medication consent. A copy of the physician medication consent can be found on the school’s website under the school nurse link or can be picked up in the school office. Medication will not be dispensed from the school office until all forms have been completed. A parent or guardian is to bring ALL medication in the original, properly labeled bottle to the school office with your health care provider’s instructions regarding dosage, amount and time, Please do not send medication to school with your child in their backpacks. Please DO NOT send medication in envelopes, baggies, or in containers that are not the original containers. At the end of the year, the parent/guardian must pick up the remaining medication. Medications left at school will be discarded. Student’s are not allowed to carry any medication themselves but will be allowed, per state law, to carry Rescue Inhalers and Epi-Pen’s. An updated medication form is required each school year.